Any time you are charged with a crime is emotional and stressful. Being charged with an OUI / DWI / DUI (all of which mean drunk driving) can be an intimidating experience, which is why you need an skilled drunk driving defense attorney on your side as soon as possible. 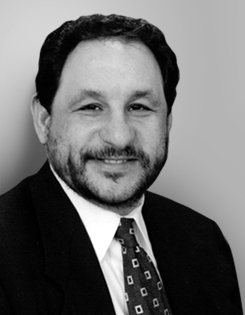 Attorney Gindes has been successfully resolving these cases for over twenty years. In many cases, YOU CAN FIGHT BACK AND YOU CAN WIN. 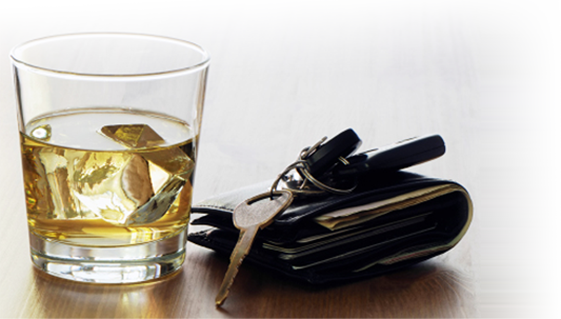 There is no substitute for meeting with an OUI lawyer – especially one who has your police report. None of Attorney Gindes’ clients have ever actually received anything close to this harsh of a sentence, but those are the statutory maximum penalties. Depending on the circumstances, you may be charged with other crimes at the same time; crimes such as child endangerment, reckless operation, operating to endanger or driving without a license. We strive to resolve these charges as favorably as possible. First, you have to make a choice: do you want fight the OUI charges, and try to win the case, or do you want to work out a deal. Fighting the charges is a good option in many cases. Making this decision requires a careful evaluation and some long conversations so you know your options. Remember – OUI cases in Massachusetts are absolutely winnable. What’s a hardship license? Many clients qualify for a limited license to get to work during their suspension. This is the reason most people decide to make a deal and not fight their first time OUI case. In most situations you can be back driving within a few days of your first meeting with Attorney Gindes. Fighting an OUI case at trial is preferred in the right kind of case. However, most people just want to get back to a normal life. You can’t get a hardship license before your case is resolved, which can take up to 6 months. Most working people find this unacceptable no matter how winnable the case is. In Massachusetts the definition of a “repeat offender” for this purpose usually includes any past offense no matter how long ago. This includes offenses in other states. In certain circumstances it may be possible to avoid second offender status if the prior offense was more than ten years ago. Fourth, fifth and subsequent offenses get even worse, so get a lawyer quickly if you find yourself in that situation. Special laws that apply to anyone under 21 caught driving with a blood-alcohol level of 0.02% or more. For those under 18 who are caught drinking and driving (OUI) a one year license suspension applies. There is also a $100 fine. For those who are 18, 19, or 20 who are caught driving with a blood alcohol level over 0.02% the license loss is for 180 days. You will also have to pay a $100 reinstatement fee. "Attorney Gindes was my counsel in case involving a deeply personal matter and I couldn't have been happier. From the start, he was on top of things providing me with knowledgeable counsel and support regarding strategy and my options. He handled my case with care, attention, and was ethical, efficient, and also had a much appreciated sense of humor. I am grateful for his guidance and good counsel."